WILLIAMSTOWN, Mass., September 7, 2018—Brian Keating, an astrophysicist with the University of California, San Diego, thought he had a major discovery about the Universe, worthy of a Nobel Prize, but then a mistake in analysis was found. Major public announcements had to be rescinded, and his Nobel hopes vanished. 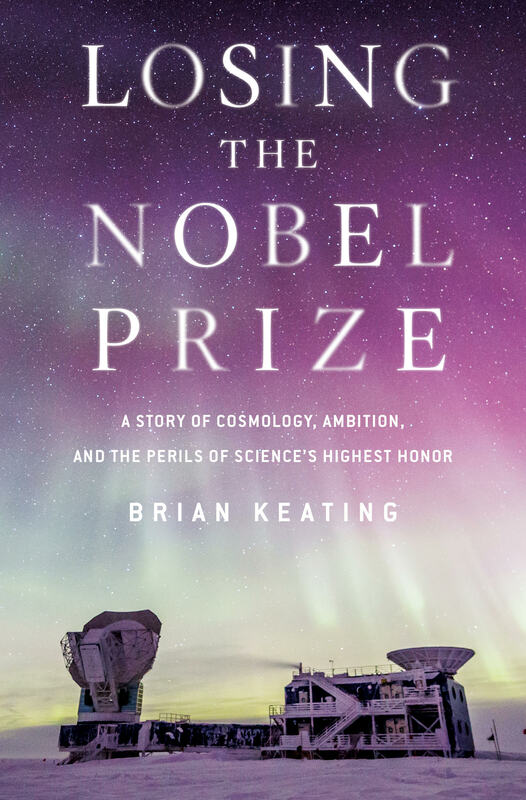 He will speak about his new book, Losing the Nobel Prize – A Story of Cosmology, Ambition, and the Perils of Science’s Highest Honor, at Williams College on Friday, September 14, from 8 to 9 p.m. in Thompson Chemistry Lab’s Wege Auditorium. The event is free and open to the public and a book signing will follow the talk. 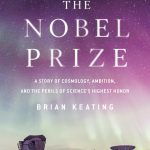 Keating’s book is part memoir, part discussion of the nature of science and of science prizes, and part astronomy. A distinguished scientist and scholar, Keating and his team develop instrumentation to study the early universe at radio, microwave, and infrared wavelengths. He is the author of more than 100 scientific publications and holds two U.S. patents. A professor of physics at the Center for Astrophysics & Space Sciences in the Department of Physics at the University of California, San Diego, since 2004, Keating is a public speaker, inventor, and an expert in the study of the universe’s oldest light, the cosmic microwave background radiation (CMBR), using it to learn about the origin and evolution of the universe. Keating is a pioneer in the search for the earliest physical evidence of the inflationary epoch, the theorized period of expansion of space in the early universe directly after the Big Bang. Keating is the creator of the first experiment to search for direct evidence of inflation using the cosmic microwave background radiation. This experiment, BICEP2, and its aftermath, are described in his 2018 book Losing the Nobel Prize. He received a 2007 Presidential Early Career Award for Scientists and Engineers at the White House from President George W. Bush. This event is sponsored by the Department of Astronomy, the Department of Physics, and the Lecture Committee of Williams College. The Thompson Chemistry Lab is in the Science Quad, accessible from Lab Campus Drive, though parking is very tight there, so drivers could try for a parking space on Spring Street or in the town lot at the foot of Spring Street. A campus map can also be found on the web at www.williams.edu/map.